Published fresh data on the most powerful on the market smartphones. The rating was compiled on the basis of the results of tests conducted in the popular application for testing smartphones AnTuTu. The first four places in the last two months have not changed. 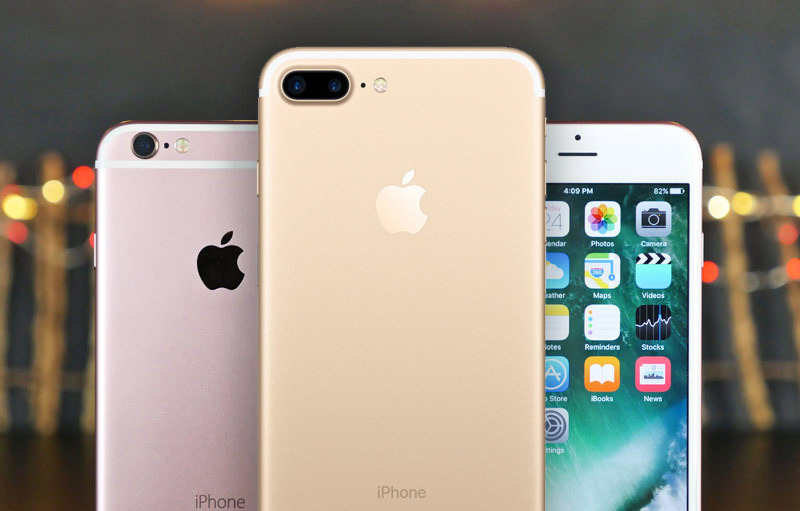 At the end of November this year, lead continues to be the iPhone 7 and iPhone 7 Plus. The first shows the result in 172 644 points. This record is unattainable for manufacturers of Android smartphones. Followed by the iPhone 7 170 124 points. Both devices use a single-chip system A10 Fusion. Third place went to LeEco mobile Le Pro 3, which is based on Qualcomm Snapdragon processor 821, the result was 160 856 points. Fourth place is Xiaomi Mi 5s Plus, the performance of which is described by the value 153 777 points. In fifth place came a new smartphone Smartisan M1L, which showed the result in 149 705 points. Behind which is another novelty in the face of the Xiaomi Mi Note 2 – 148 352 points. Seventh place went to Huawei Mate 9. Xiaomi Mi 5s with the market appearance of new smartphones has moved from fifth place to eighth. Completing the top ten of the most powerful smartphones OnePlus and Vivo Xplay 3 5 Elite.